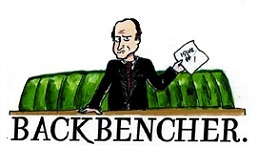 The Backbencher – The Wrong Type of News? The Wrong Type of News? James Evans asks which news stories should be afforded the most attention. Britons are famous for enjoying a good grumble. This particular predilection was well-parodied back in the nineteenth century by Gilbert and Sullivan in the song ‘Nothing whatever to grumble at’. It is certain that our love of complaining has shaped our media. We all love lampooning incompetence or absurdity, as with the phrase ‘the wrong type of snow’ that caused British railways to grind to a standstill in the early 1990s. International news gives our guts a different type of wrench, as we get the chance to complain about how nasty Gaddafi or Hussein or the Taliban are: or how incompetently politicians are managing our affairs. Sated on sensationalism and catastrophe, perhaps we miss the point. Our heads are so much in the sky over Syria or Mid-Staffordshire that we risk losing track of the news that is relevant to us: local job opportunities, local services, and local leaders. These questions seem to fly under most people’s radars until personal disaster strikes. 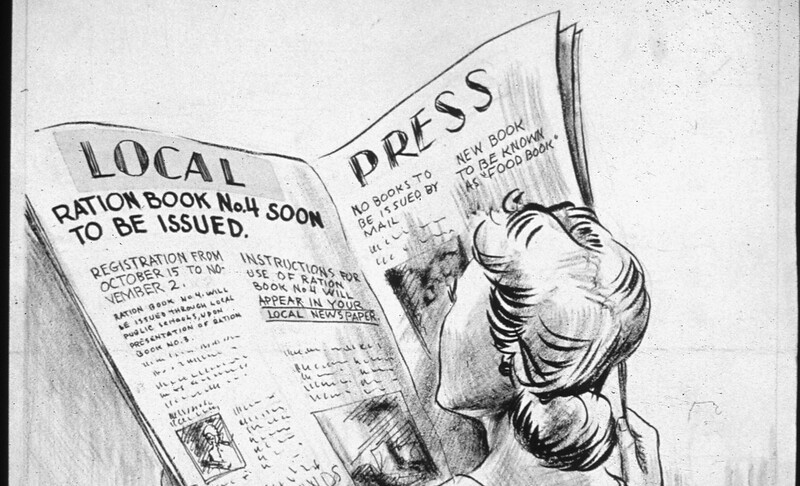 In fact, most news is generally escapist rather than personally relevant in its character. On the one hand, we loved the good news of Team GB’s Olympic gold rush at London 2012. On the other hand, we have become devoted disciples of war coverage in all its forms. Yes, economic stories have also been making the headlines, but the accompanying arguments often seem to be trivialised into aerobic exercises of pedantry. Commentators try to match dips with the recession rather than more practical analytical debates about the shape of the UK job market. The only generosity of such soliloquising is in generating grumbling; it doesn’t help the unemployed adult on the street. They say that charity begins at home, but if we as a society become too caught up in the grand games of power, we will get the politics that we deserve. British and American leaders have been much criticised for the liberal internationalist politics which led to the interventions in Iraq and Afghanistan; the nation is braced for the publication of the Chilcot Inquiry’s findings about the second Iraq war in July 2014. Perhaps if we lost our paternalistic interests in making the wrong type of news in the Middle East, our leaders would too!